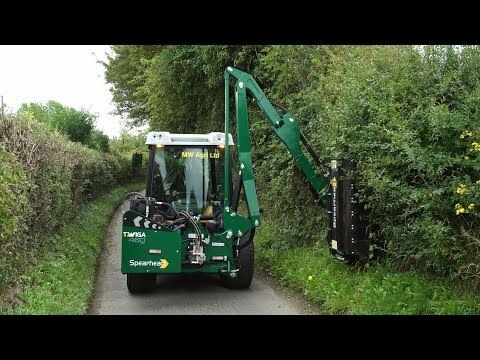 When you require professional reach mowers for the maintenance of hedgerows or the management of vegetation you should look no further than Spearhead. With an extensive range of products, and a heritage and reputation built on providing professional solutions; Spearhead’s TWIGA series really is the first choice for all of your reach mowing needs. Spearhead boasts one of the most extensive fleets of reach mowers available in the world today. 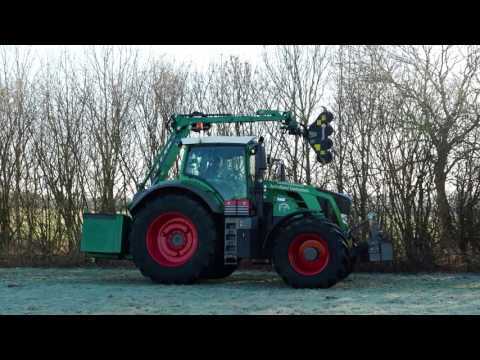 Reaches range from 3.2 metres right through to 8.9 metres and are complimented by a variety of specialist attachments that mean your every need is catered for. With six different series’ within the portfolio, there is a specialist tool to suit your specific cutting requirement.